Real have reportedly agreed a record breaking 10-year shirt sponsorship deal with Adidas worth at least €1.1 billion over the next ten years. According to a report by Spanish publication Marca, Real Madrid are set to renew terms with Adidas to continue being their official shirt merchandise partners for the next decade. The new deal will be worth at least €110 million per year, which is more than double their current annual payout of €52 million. Adidas has been sponsoring Real Madrid for nearly two decades now, having originally agreed a shirt sponsorship deal with the European heavyweights in 1998 – the second time they were the official merchandise partners with Los Blancos. 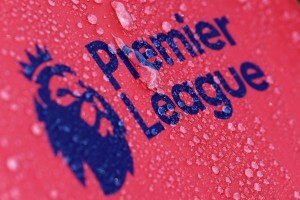 Over the last 20 years or so, the two parties have been in agreement over one of the most lucrative deals in football. 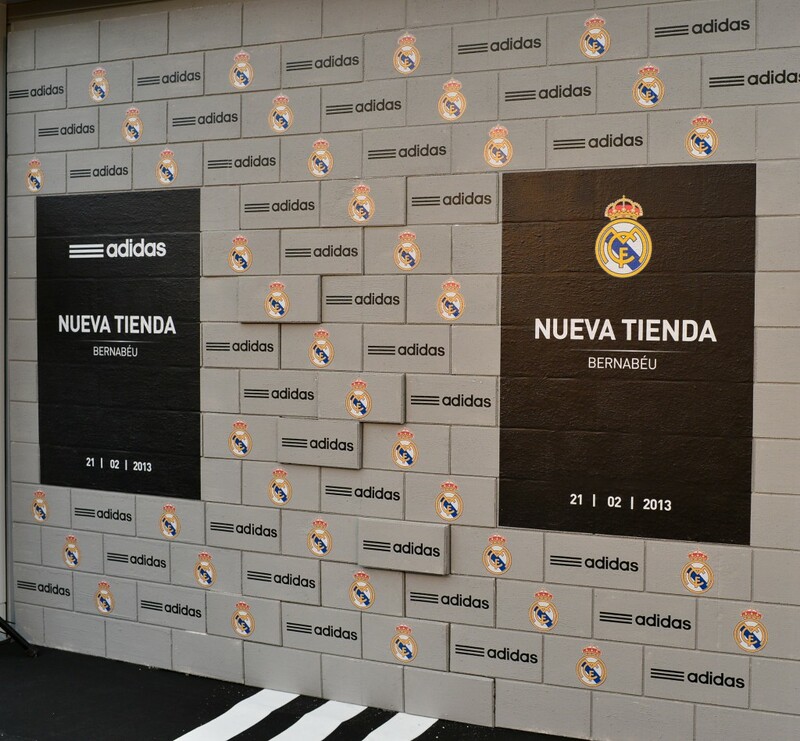 The contract with Adidas is one of many that make Los Blancos one of the commercial powerhouses in the world of sports. But, the latest deal that they are about to sign is as unprecedented as they come – a renewal with the German sports manufacturers that will make it a third successive decade that they will be Real Madrid’s official shirt merchandise partners. The European champions are set agree an astounding deal worth €110 million per year, which is already more than double the €52 million they receive annually from Real Madrid. But, the aforementioned figure is only the guaranteed payment, as the Spanish heavyweights could go on to pocket as much as €150 million. The variable payment depends on their success in the different competitions they participate in and some other factors. A deal of such magnitude has been unheard of the world of sports, which has also been pointed out in the report. Nike were one of the parties who were hoping to end Real Madrid’s ties with Adidas. But, the German sports manufacturers blew the competition away with their staggering offer. The new sponsorship deal is set to help Florentino Perez fund the club’s mega money plans for a €575 million renovation of the Santiago Bernabeu. At the same time, it should also aid Real Madrid in breaking through the ceiling in the transfer market once again, having hardly broken the bank in recent years. A historic deal is set to be agreed between Adidas and Real Madrid. It now remains to be seen if the renewal spurs Real Madrid on to better things while also paving the way for a new and improved Bernabeu.